Welcome to Santa Fe RV, where you only get quality. 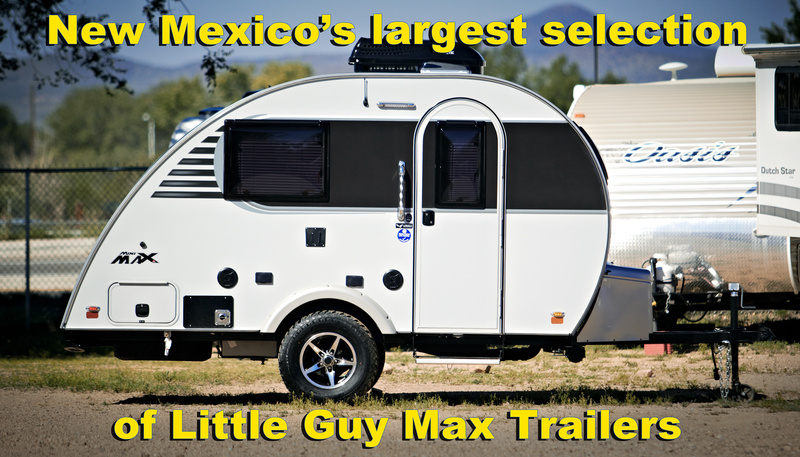 We pride ourselves on providing only the best in RV sales, parts and service. 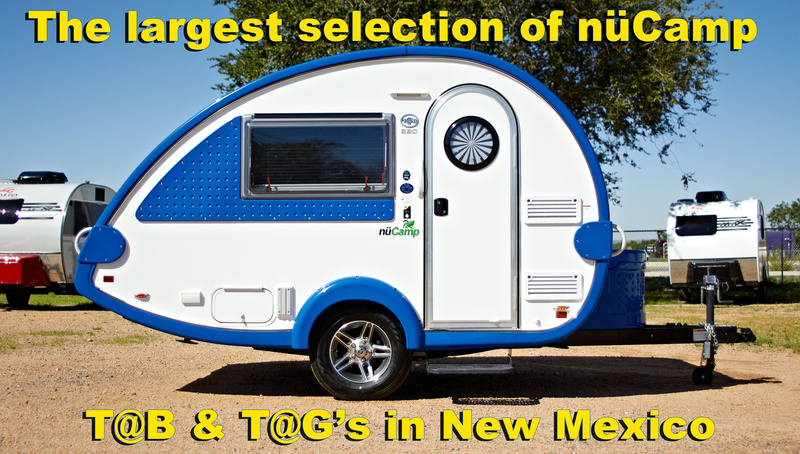 With the largest inventory we are Northern New Mexico's leading distributor for nuCamp's and Little Guy trailers and the state's only distributor for Travel-Lite and Aliners. Our highly knowledgeable and friendly team consists of only top notch professionals with over 100 years in the RV industry. 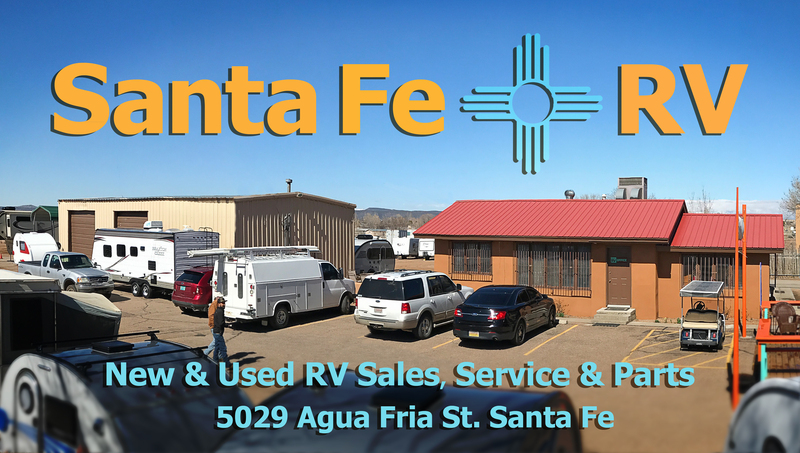 At Santa Fe RV, you'll be sure to get that one-on-one attention you deserve and the solutions to all your RV needs. At Santa Fe RV, excellence is our goal and you are family. Whether you're looking for that perfect get away camper or your cherished camper needs a fix; simple or complex, Santa Fe RV is the place to come.